We ask that items be placed into boxes instead of grocery sacks. 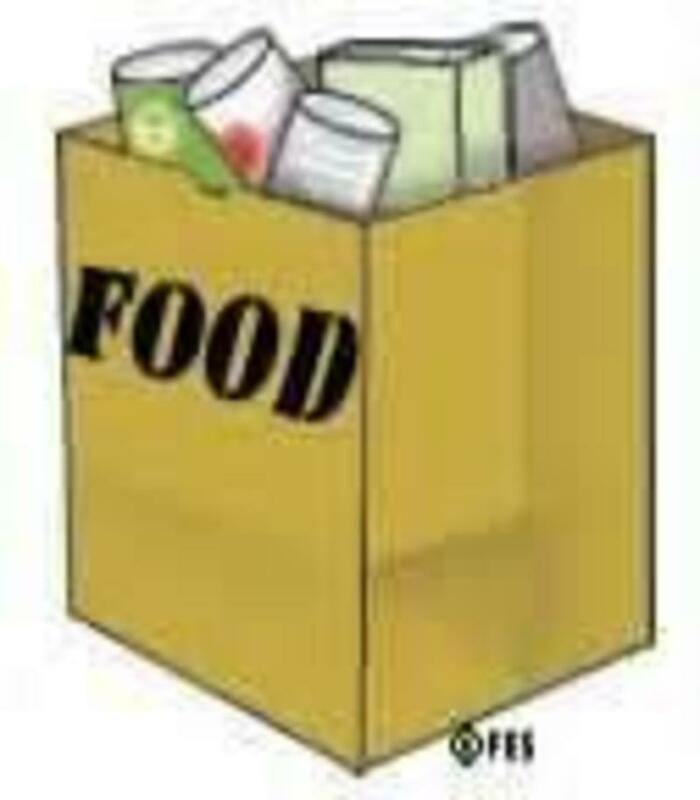 Please place filled boxes of grocery items at the church in the Gathering Room between; December 2nd and December 17th. We will be delivering the Christmas Food gift boxes on; December 20th. Note: The hams & rolls will be furnished by the church.